Since it was established 60 years ago, the National Youth Theatre has provided a launchpad for, among others, Daniel Day-Lewis, Helen Mirren, Colin Firth, Orlando Bloom, Chiwetel Ejiofor, Matt Lucas, Timothy Spall, Daniel Craig… the list of glittering alumni goes on and on. 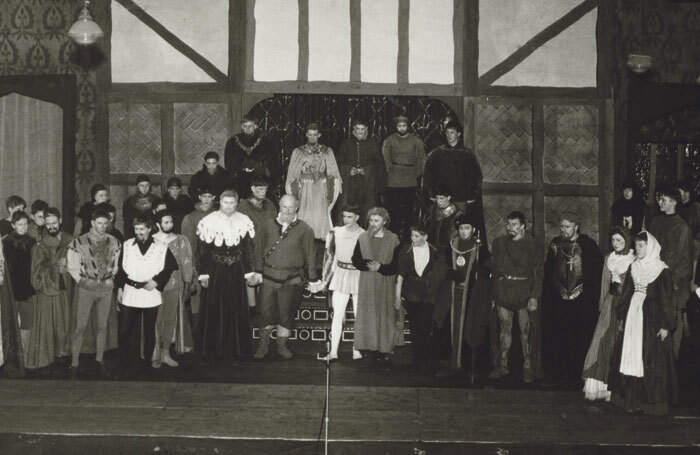 In the summer of 1956, Michael Croft mounted an all-boys production of Henry V in the City of London’s Toynbee Hall, with a group of former pupils from Alleyn’s School in Dulwich, where he was the drama teacher. Far from casting only sensitive, scholarly types, Croft often chose the toughest, football-playing ruffians from the playground to act as his Trojan warriors or rebellious noblemen. 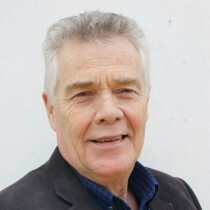 Thanks to the enthusiasm of a handful of national newspaper critics at the time, Croft’s project grew, both in scope and reputation, despite protracted struggles for official recognition and funding. 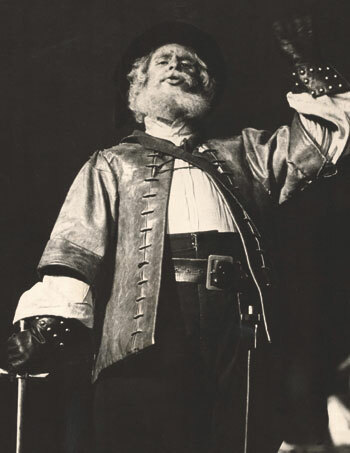 In 1959, he was offered a week at the Queen’s Theatre to produce Hamlet, the first amateur company ever to appear on Shaftesbury Avenue. Again, it was an all-boys cast as Croft had not yet come round to the idea of recruiting girls to his burgeoning troupe. Offers from producers followed and Croft soon found himself touring Europe with his starry-eyed novices. One early recruit to the ranks was Martin Jarvis, who combined the more serious business of studying the dramatic arts at RADA with Michael Croft’s rough-and-ready approach to theatre at the NYT’s summer season. 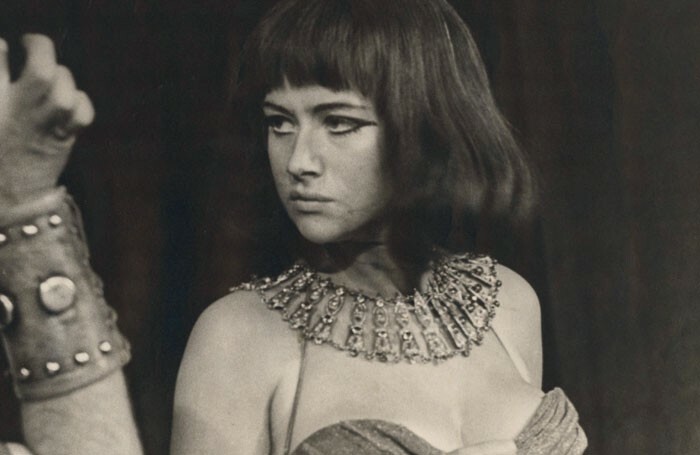 By 1960, Croft had started to recruit girls to his Youth Theatre, somewhat reluctantly, but he was soon won over by people such as Jane Merrow, Mary Grimes and especially Mirren who, aged 18, made an outstanding debut as Cleopatra in Shakespeare’s Antony and Cleopatra. Terson dedicated the playscript of Zigger Zagger to “a bully of genius”, referring to the normally affable Croft. This was a view shared by another NYT writer, Barrie Keeffe, who claimed Croft conned and cajoled him into writing the rock musical Up the Truncheon. NYT alumnus Sue Whitaker, who was involved with the company on and off for most of the 1960s, remembers him as being “an affable bear and a very good director… I don’t ever remember him getting angry with anyone in rehearsals”. Thanks to a TV deal in the mid-1960s – the BBC broadcast one production every year for six years – along with backing from the Calouste Gulbenkian Foundation, Croft was able to set up satellite companies in Westmoreland, Manchester, Yorkshire, Tyneside, Kent and the Midlands, in association with the appropriate local authorities in each place. Though it makes no claims to be a drama school, it has always provided a valuable induction for those wishing to pursue a career in professional theatre. Though the NYT is not doing any overseas performances in this anniversary year, there have been many foreign jaunts over the years, most notably, perhaps, to the Moscow Art Theatre in 1989, when it staged TS Eliot’s Murder in the Cathedral to an enthusiastic audience of Muscovites. Afterwards at the first night party, the young company drank Georgian champagne in the company of its patron, Prince Edward. It was a night, like so many before and since, NYT members will never forget. The National Youth Theatre Rep Company is performing at the Ambassadors Theatre, London, until November 25.